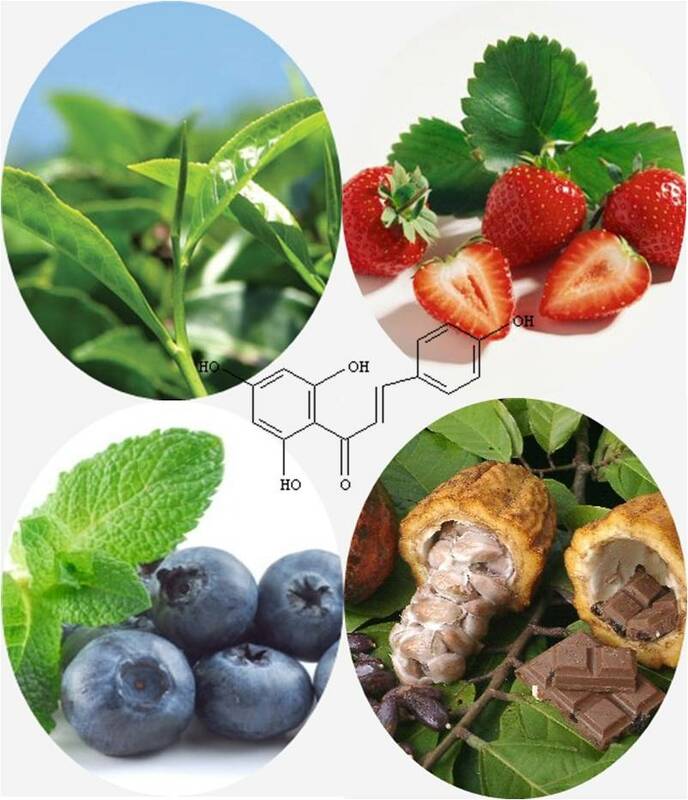 Flavonoids are water soluble compounds that exist in plant pigments and have some powerful properties that protect the plants from microbes, fungi and insects; and help treating some diseases in humans. They are commonly known as “bioflavonoids”, vitamin P and Citrin. Flavonoids are classified as secondary metabolites that are basically ketone-containing compounds of different ployphenol structures. Flavonoids are responsible for the colors in some flowers such as clover, as they basically produce yellow, blue and red colors to attract the animals that help in pollination process. They are also essential for the soil and some plants such as legumes, peas and other host plants in the stage of infection where the negative-gram, soil bacteria “called Rhizobia” senses the secretion of flavonoids and then becomes established inside the roots of the host plant to fix nitrogen and helps the plants extending the hairs into the soil. 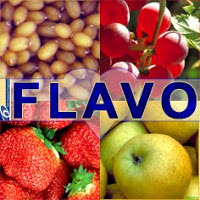 Flavonoids distributions in plants vary from a plant to another, and they are considered highly important and healthy for humans as well as animals due to showing positive health modulating effect on living beings. They have a significant effect in human diets, either to help with weight loss or to reduce the effects of carcinogenic compounds that enter our bodies. They may have a good effect in reducing some allergy symptoms, fighting viruses and help treating/reducing the risk of lung cancer.